With the new Mate 10 just out today in Munich, Huawei has quite rightly generated the buzz it seeks. It’s been building up since the P9 and Mate 9 phones last year, which were the first to sport Leica lenses. The Chinese company has certainly done something right in that time, culminating in its success in outselling Apple in June and July to become the second largest smartphone maker. For a look at how far it has come, just try to recall the P8 from a couple of years ago. Nowhere was it nearly as desirable as the top players such as Samsung and Apple, which Huawei has promised to dislodge. Today, with the Mate 10, the company is looking to break new ground. The focus is on the introduction of its Kirin 970 chip, one of the first to have a separate artificial intelligent component (AI). The only other capable competitor is Apple’s A11 Processor with its Bionic AI chip. To be fair, AI is not a new phenomenon. 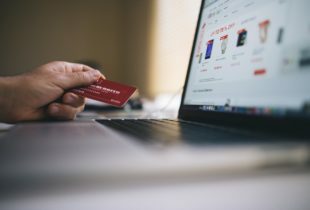 Virtual assistants such as Google Assistant, Samsung Bixby, Microsoft Cortana, Amazon Alexa and Apple Siri are now well and truly ingrained in our everyday computing. The use of AI in the future will increase thanks to the Caffe and TensorFlow initiatives that look to promote AI computing and its application to the general populace. Hence, credit should be given to Huawei for pushing AI into the consciousness of the consumers to make smartphones into so-called Intelligent Learning Machines. It has demonstrated that that AI-enabled chips can improve the functions and features of the smartphone such as the Mate 10. For starters, it enjoys improved scene and object recognition, which allows for better image processing by its camera. Let’s not forget better navigational performance as well, when you use Google Maps or other navigational apps. Or the ability to extract voice patterns from a noisy background for better voice communication. On-chip AI looks set to make a practical difference. It is in the looks department that Huawei may want to ramp up its efforts. On the Mate 10 Pro, the spec’d-up version of the Mate 10, the slim profile and use of glass is reminiscent of Samsung’s Galaxy S8+. And the basic P10 resembles Apple’s iPhone. 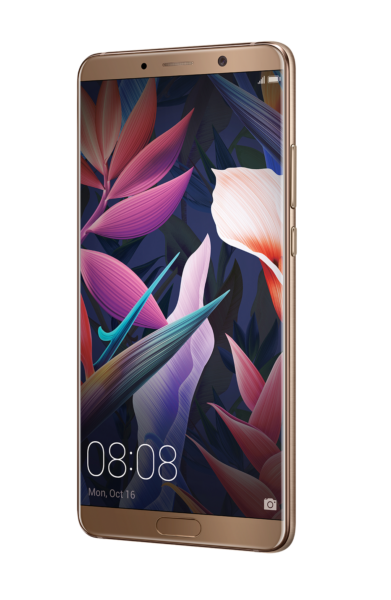 According to Kevin Ho, who heads up Huawei’s handset business, the Chinese company has engaged external designers based in Paris to help the company’s industrial design team. It may need to go further to set its phones apart from Samsung and Apple in future. When you pick up a Huawei phone, can you instinctively know it is a Huawei phone, and not an Apple or Samsung model? Huawei needs to convince users that it looks and feels different from its competitors. Only then will many consumers look deeper into its technology offerings. The company also has to be clearer in its various product versions. There are actually three different models in the Mate 10 series that were launched today, and this can be confusing. Compared to the basic Mate 10, the Mate 10 Pro has more memory, more onboard storage and a larger screen (and OLED instead of LCD). However, its screen resolution of 2,160 x 1,080 is actually less sharp than the Mate 10’s 2,560 x 1,440. Then, there is a third version – the Porsche Design limited edition. 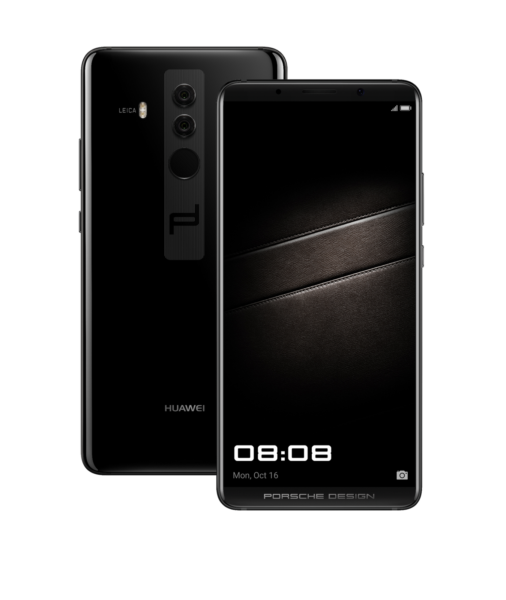 It largely resembles the vanilla-edition Mate 10 Pro, except for the reworked back design, Porsche Design badge in the front and increased of storage space from 128GB to 256GB. 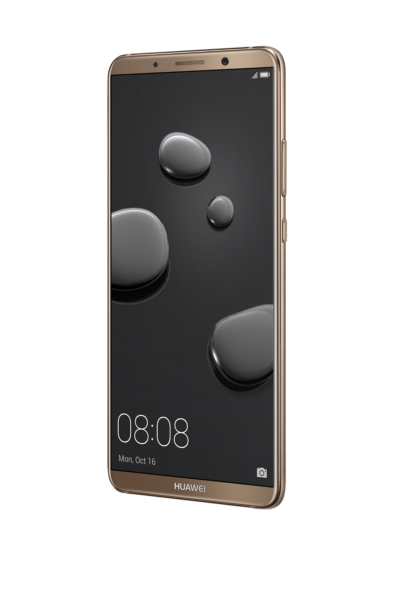 Strangely, Huawei has taken out the microSD card slot on the Mate 10 Pro and Porsche Design, the higher-end versions. This could be a deal-breaker for many users – just remember the outcry when Samsung took out the memory card slot in the Galaxy S6 and had to have it back in later models. For sure, Huawei has come a long way and its focus on AI help differentiate it in a competitive market. This is no mean feat. What it needs to do is to cast off its “copycat” label and be more adventurous in the looks and design departments. Plus, streamline its offerings so that its fans can rally behind one flagship phone.